The Knitting Pirate » In Which the Pirate Knits with Handspun. « In Which the Pirate Finally Finishes a Spinning Project. 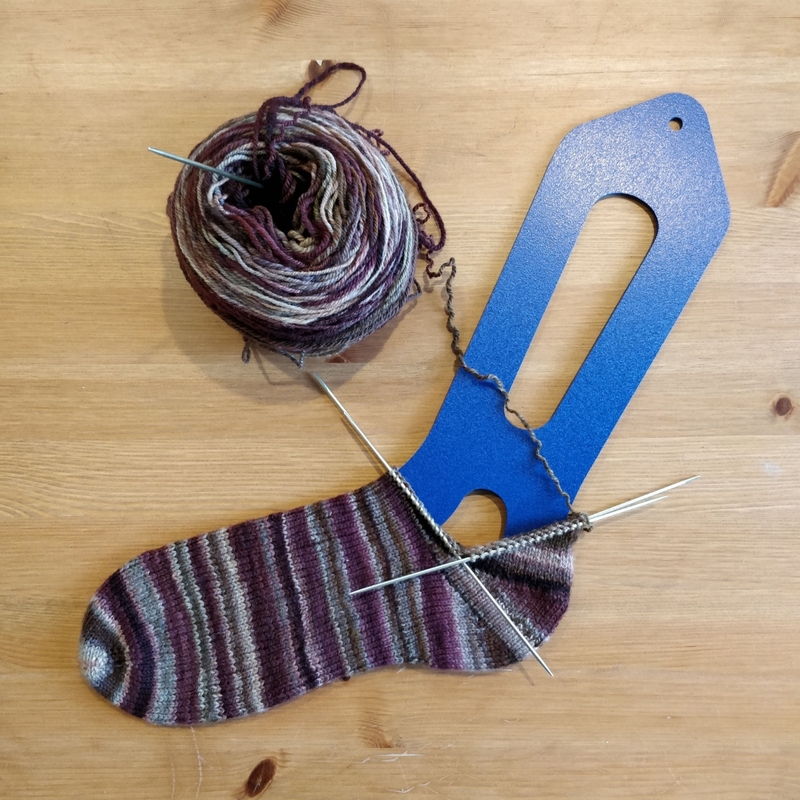 This entry was posted on Tuesday, May 22nd, 2018 at 10:00 and is filed under handspun, plain stockinette, sock, sweet tomato heel. You can follow any responses to this entry through the RSS 2.0 feed. Both comments and pings are currently closed.